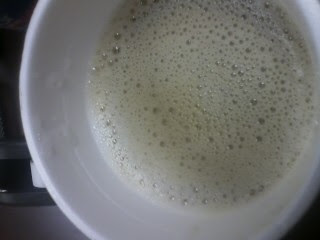 Women on a Mission: Mom Edition: MINI: MCDONALD'S LATTE BETTER THAN A GAS STATION! 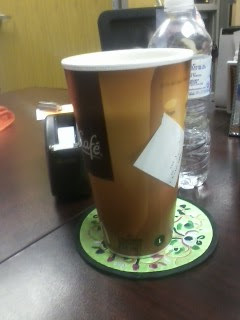 MINI: MCDONALD'S LATTE BETTER THAN A GAS STATION! 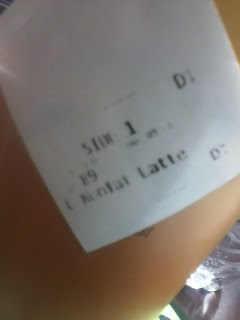 Did you know that McDonald's has lattes? I couldn't believe it, and assumed they would be one-step up from a gas station coffee. However, they are not! They are delicious and of course, affordable! I couldn't believe it!